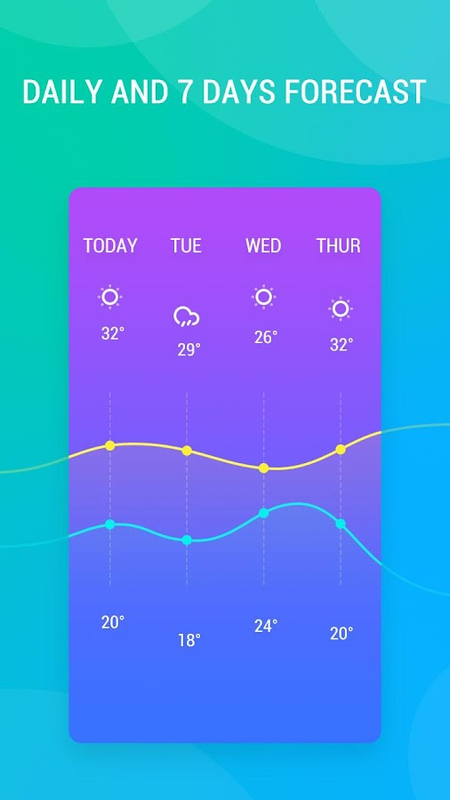 The weather forecast, one of the best weather application on store,one of the best choose fore you. 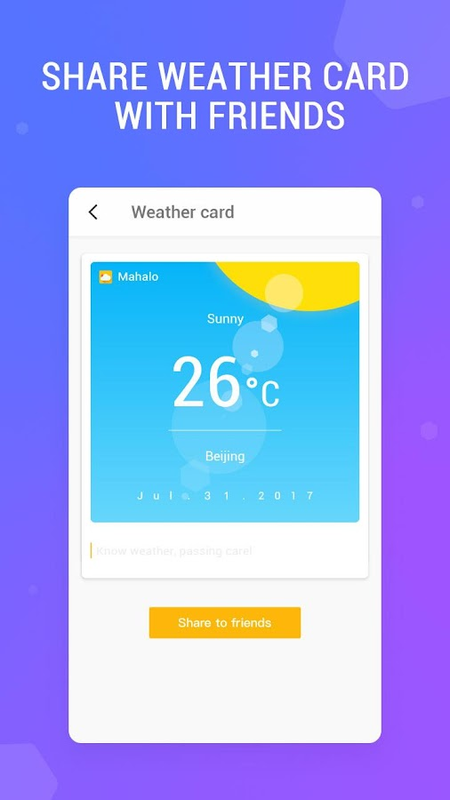 Weather forecast, which hasaccurate weather information for anytime and everywhere. Localweather forecast & real time rain, storm, ice & snowreports... By weather information, you can prepare your plancarefully, you will be successful at work and have better life. Theapplication is very helpful with everybody. 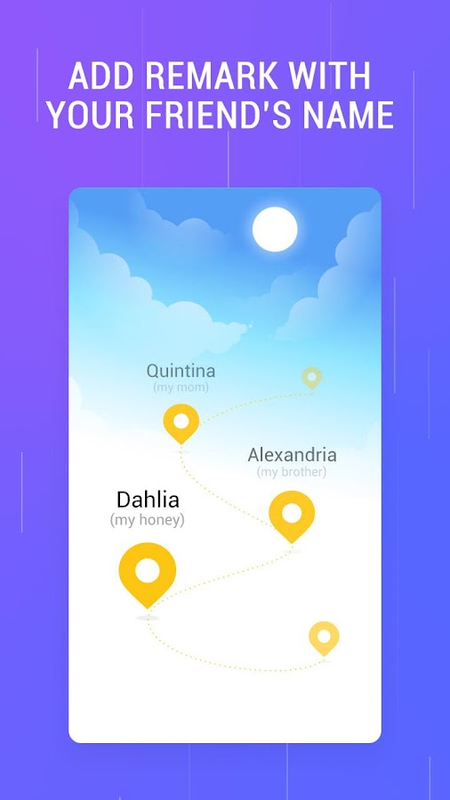 Weather forecastdetects weather in your current location automatically. There aremany information in weather forecast which includes weathercondition, atmospheric pressure, relative humidity, visibilitydistance, precipitation in different unites, dew point, wind speedand direction, in addition to ten days future forecast, also hourlyweather forecast. Real-time temperature, rain, snow, humidity,pressure, wind force and wind direction are all in this weatherapplication based. Features: - All is free, weekly, daily, hourlyupdate with real time. - Weather forecast for global, for allcountry: United States (US), Canada, Brazil, United Kingdom (UK),Sweden, Denmark, Italy, Germany, France, Portugal, Spain, Mexico,Finland, Norway , Russia, India, Japan, Korea, China, Australia,Vietnam, ... - Weather forecast for all city: Washington, New York,California, San Francisco, Texas, Georgia, Florida, Ottawa, Hawaii,Toronto, Dallas, Nashville, Kansas city, London, Rome, Madrid,Oslo, Paris, Nancy, Dijon, Brest, Marseille, Rennes, Reims,Chamonix, Lyon, Metz, Grenoble,Strasbourg, Berlin, Tokyo,Singapore, Hong Kong, Hanoi, Ho Chi Minh... - Full report. Displaysall information of weather: location time, temperature, atmosphericpressure, weather condition, visibility distance, relativehumidity, precipitation in different unites, dew point, wind speedand direction... - Detect location by GPS and network - Search andmanage multiple locations - Supported notification - Real timeupdate widget - Today, tomorrow, 3 days later, 7 days later.Weather for today, tomorrow’s weather… hourly weather in each hour.- Weather description: Sunrise Time, Sunset Time, Humidity,Precipitation Probability, Visibility, Wind Speed... - Real timeweather maps & weather radar animations with your personalblizzard & hurricane tracker: Rain, snow, clouds, wind,temperature, Humidity, wave, pressure, current. - View detail ofdaily weather and hourly weather. 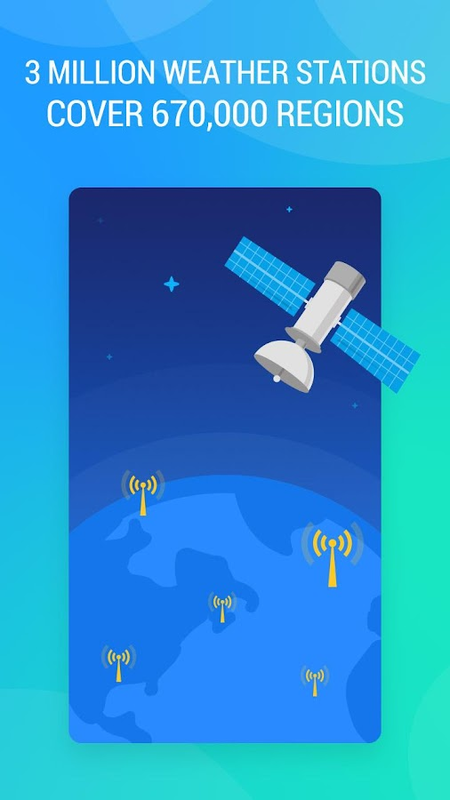 - Chart to manage and view hourlyand daily weather - Change unit setting: Temperature (C/F), Timeformat (12h/24h), Precipitation (mm, inch), wind speed (km/h, mi/h,m/s), pressure (mmhg, hPa, mbar) Using weather application and getweather information daily and daily. Download weather forecast forfree and experience. 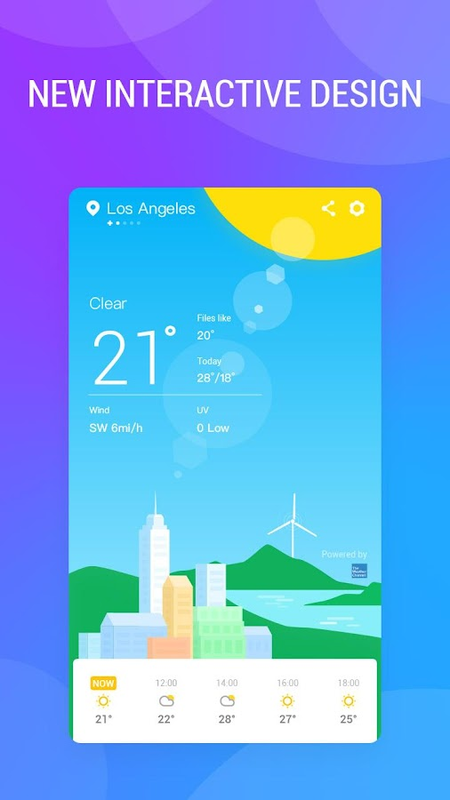 The high-quality weather forecast applicationacross your Android devices.